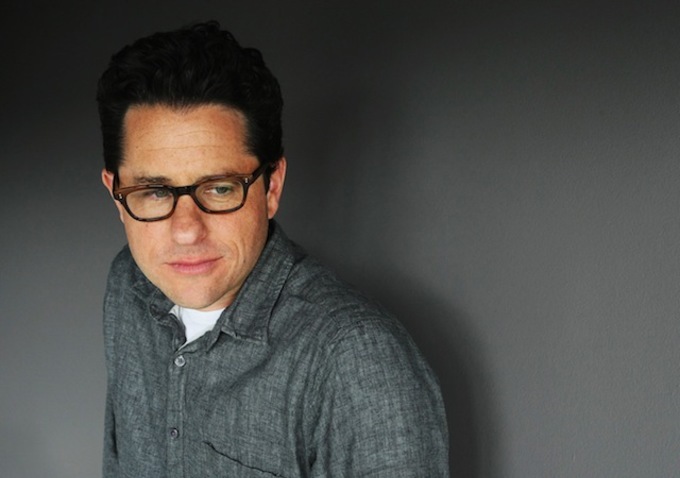 Advice From J.J. Abrams: “It’s More Important You Learn What to Make Movies About Than How to Make Movies” | DIYPhotography.net. Interesting to hear his insights on wearing multiple hats, the promise that TV pilots must deliver, and advice he’s received along the way… like get on and write your screenplay!! !